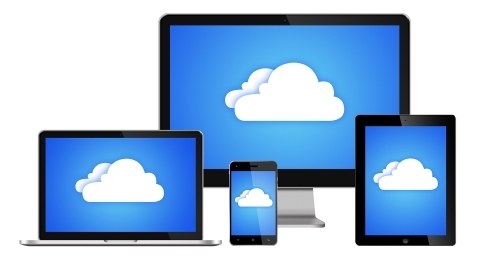 Our enterprise applications are simple, intuitive, secure, and built for the cloud-computing and mobile revolutions. Innovate faster with less risk. With BraveGen, every customer is on the latest version of our software. As we roll out new versions, your system automatically converts to the latest release. No more disruptive upgrades. And no one is left behind. We’re continuously innovating to ensure you’re always on the latest and greatest technology. We manage the update process for you so you’re never left behind. We utilize a continuous development model to rapidly respond to market and customer needs. 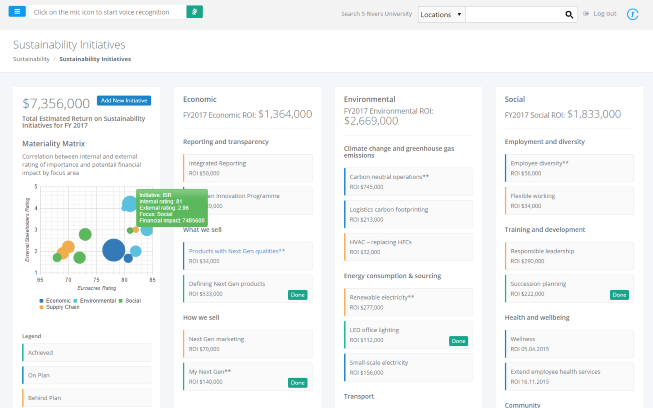 BraveGen provides an intuitive and informative experience that empowers you to manage your own change and engage your workforce. Quickly adapt to the changing needs of your business without the need for separate tools or technical expertise. Gain the insights and tools your workforce needs to succeed at any time from any device. Work the way you like to work with a consumer-friendly user experience. Continuously modern. With BraveGen, you stay up-to-date with the latest technology trends and innovations in the industry at your own pace and without sacrificing availability or performance. We’ve designed BraveGen from its inception to only run in the cloud. Our flexible architecture facilitates the continuous and non-disruptive evolution of technology. We’re the only vendor that guarantees performance of our SLA, committing to support the most demanding organizations. One source of the truth. Turn insight into action. With a single system for environmental management, H&S, and sustainability data management and reporting, BraveGen gives you total visibility coupled with the power to act on it. Actionable and contextual insights enable you to make faster and more-intelligent decisions. Analytics are based on live data, ensuring your insights are always up-to-date and consistent across teams. 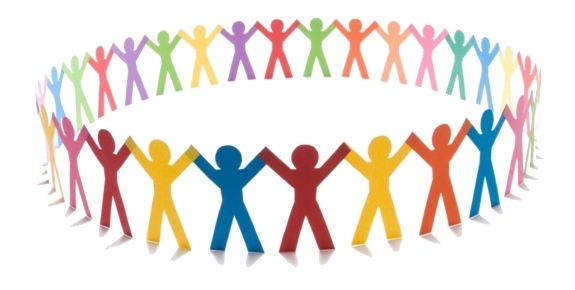 Collaborative analytics, including granular governance controls, allow you to embrace the collective wisdom of your workforce. Security is our business. BraveGen provides protections that traditional software vendors can’t. We build, and continually update, rigorous safeguards into every application to maintain the highest level of security. Our data centers implement and adhere to ISO 27001, 27017, and 27018. 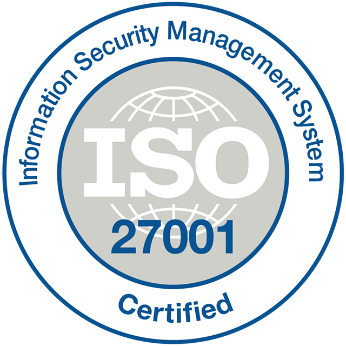 ISO 27001 certification can be downloaded here. Comprehensive data privacy and security ensures your data is protected. 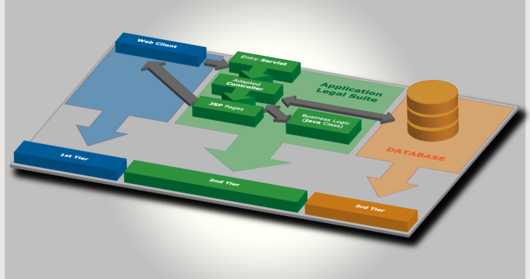 Our single security model spans processes, data, and devices and physical locations. Flexible security controls allow you to safeguard your business based on your unique needs. Our world is a customer-centric world. We focus on proving the value of BraveGen. We can do a proof-of-value project with you before you commit to us, or develop a detailed return on investment estimate and business case with you. Our deliverable to you is always a trustworthy, tangible and shareable proof. Through a highly engaged ecosystem, our customers share their ideas and best practices, and actively engage our product team on the next innovations. Our customers influence the direction of our products. 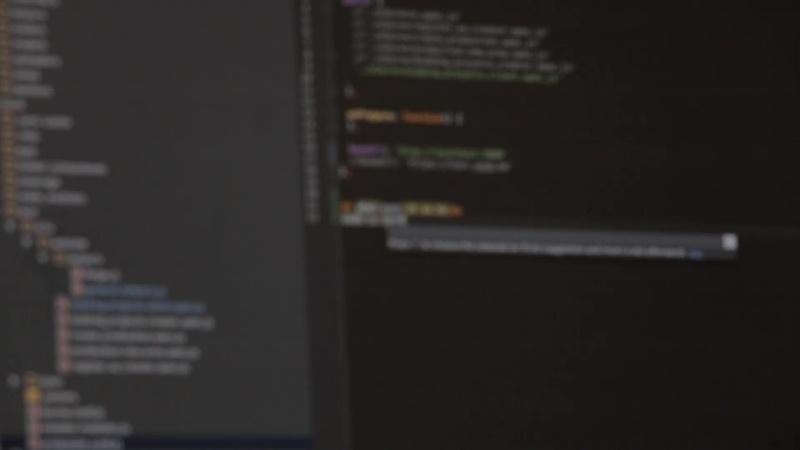 Approximately 30 percent of our features in our releases come from customer ideas.